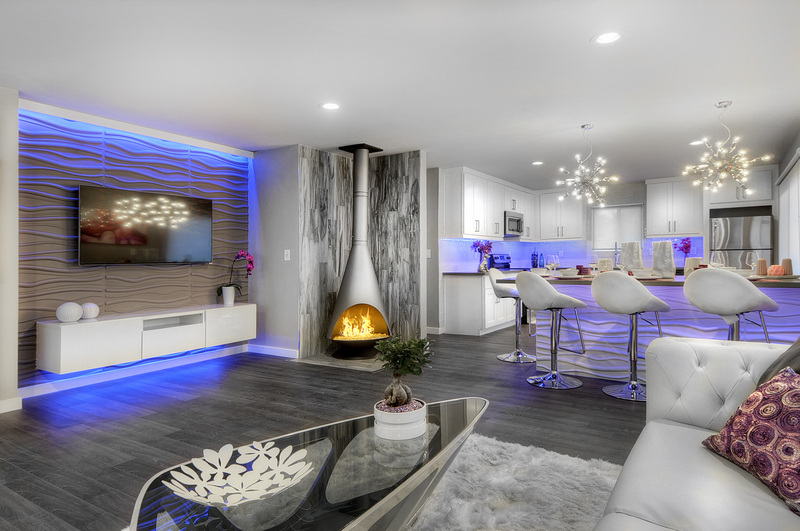 Our vision is to modernize properties by providing contemporary design and remodeling services that deliver a high return on investment for our clients. Your kitchen is central to your home. Whether serving quick meals, hosting family gatherings or quiet evening dinners, your kitchen is an important part of your every-day life. Our services include complete kitchen project management and professional installation. You deserve a modern kitchen that will increase the value of your home! A bathroom remodel is one of the most common home improvement projects. It is an easy and cost-efficient way to increase the appeal of your home. We offer contemporary bathroom remodeling services – from a simple update to the installation of elaborate fixtures, bathroom flooring and finishes. We provide personalized service with an in-home consultation. Make your neighbors jealous by modernizing your garden. 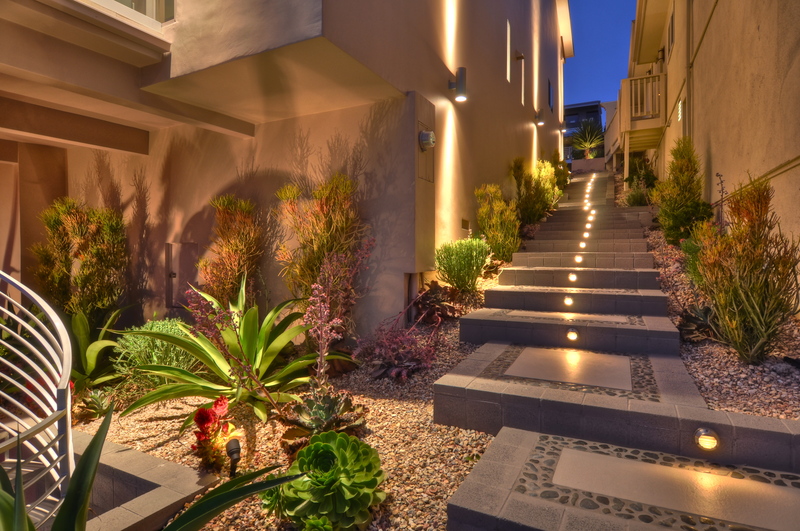 A rising trend among consumers is to increase their investments on outdoor living spaces, including patios, decks, walkways and other specialized services such as lighting and irrigation systems. Also, various Greater Los Angeles cities offer rebates for drought-friendly succulent design considerations. A whole home remodel offers several benefits that make it a smart choice for many homeowners. It’s almost like getting a brand new home without having to leave behind the neighborhood you’ve grown to love! Contact us to find out how we can contemporize your current home with a full remodel. Our room addition services will cost you less compared to selling your existing home and moving to a larger home. Our room addition services are good and fast solution to add more living space to your home. We will assign an expert to handle all of the blueprint and city permit process from initial design all the way to obtaining the permits from the city. 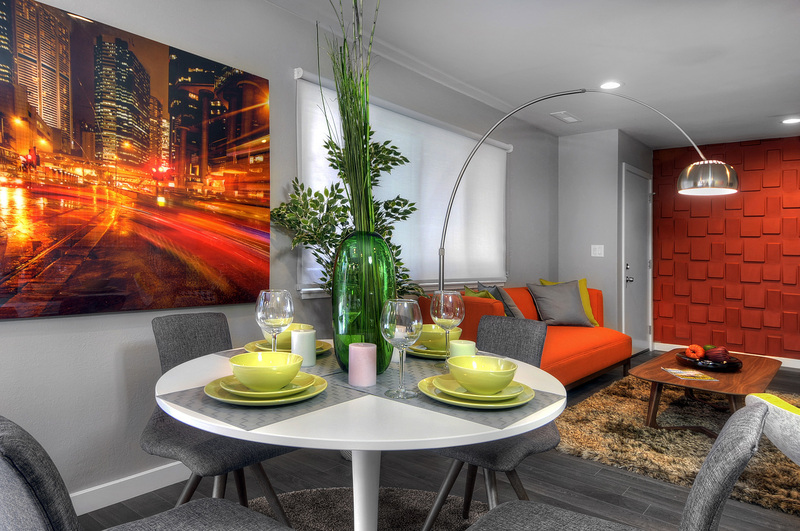 The possibilities of adding a room to your home are endless. 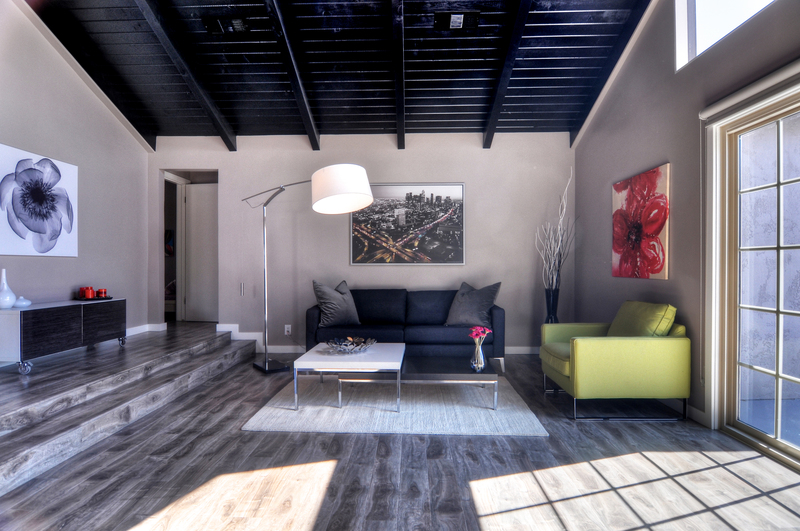 Contmpo Design is the interior design division of CREATERE, and provides contemporary staging and design services that deliver maximum value to our clients, and enable the end-user to experience an emotional attachment, and the ability for them to relate to the property. Start maximizing your investment with stunning staging and design services, and see the results for yourself! Our goal with every remodel is to increase the value of your home. As real estate investors and professionals we understand value and how to make the right improvements at the right time, so no money is left on the table. For every dollar that you invest in your remodel, we want you to receive a $2 return on your investment! Clean, Precise, Modern & what I personally love about them is they are MAKE IT HAPPEN type of Men. Connected with the Best Luxurious material importers & companies, Having the Right & Experienced Staff for every type of work with timely manner & none the least their Standards & Services are Beyond any companies or contractor out there. 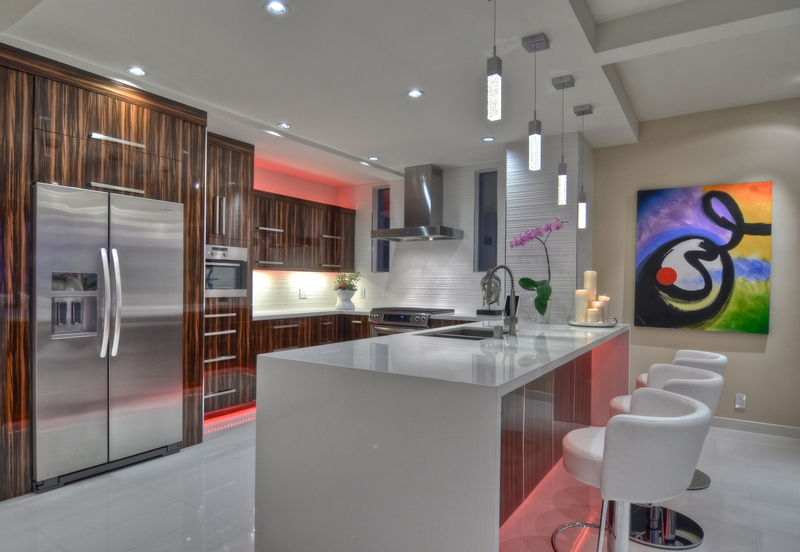 Visionaries in Interior Design, modern looks & Future Lifestyle. Sign em up Now! Needed office setup, we had an idea of what we wanted. He was able to make our vision into a reality. Love the energy the design brings and everyone is happy. Would highly recommend the service. Sean and Armin are the best at what they do. Their knowledge , attention to detail, and eye for design really made it-working with them.